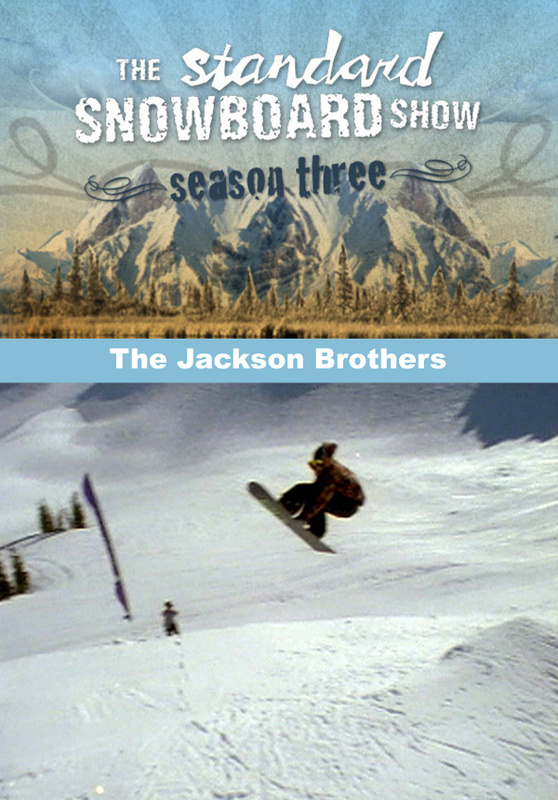 Straight out of Crowley Lake California, John and Eric Jackson give you the insight into their lives snowboarding and traveling making movies with Standard Films. 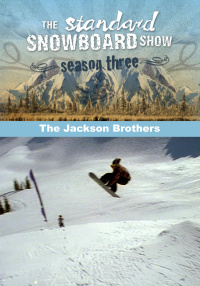 Get the lowdown on how it all began back in the day in Mammoth riding with the Jackson brothers. 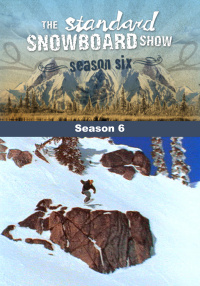 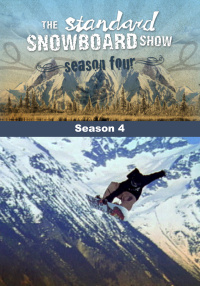 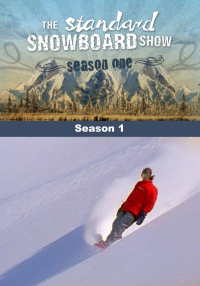 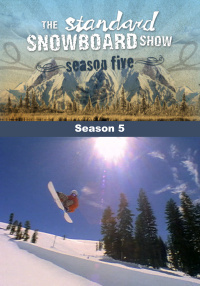 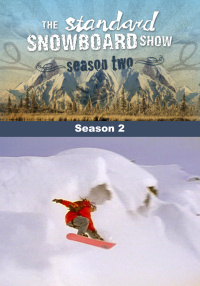 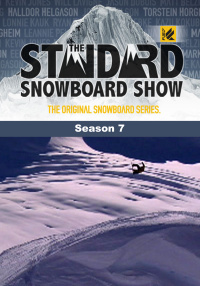 If you like insane freestyle backcountry kickers and rails, then check out this episode.